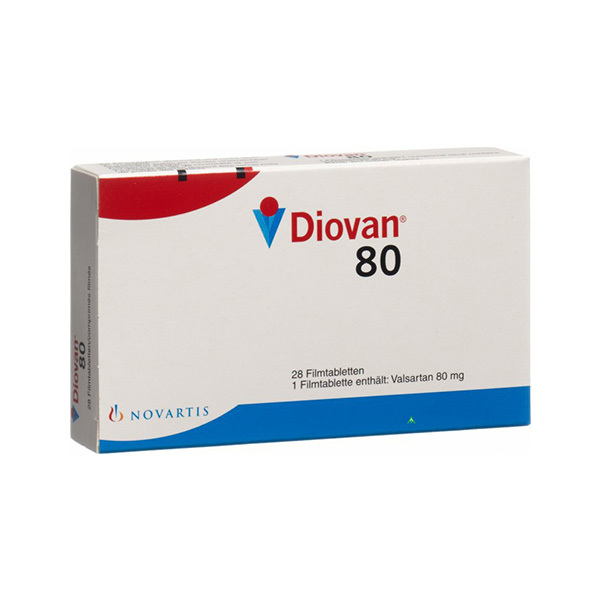 Diovan is an Angiotensin Receptor Blocker used for the treatment of high blood pressure. 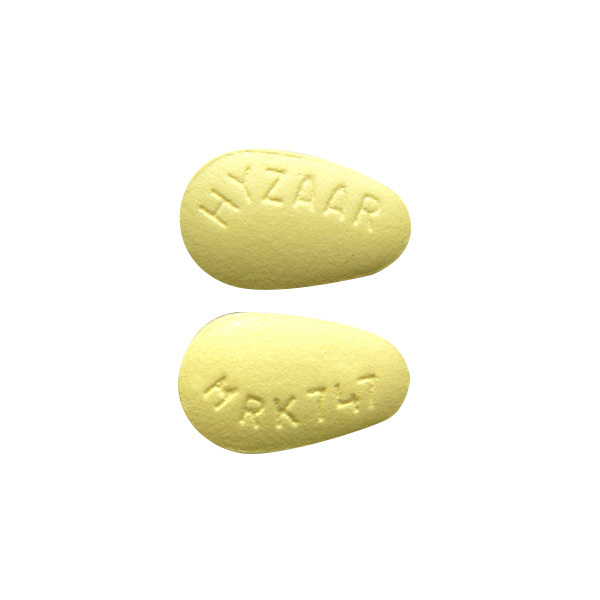 Apart from being used in the treatment of hypertension, Diovan is also prescribed for heart failure in patients who can't tolerate another type of medication called ACE inhibitors. It is recommended that you take Diovan exactly as prescribed by your doctor. If you maintain a regular routine of taking the drug, then you are less likely to miss a dose. If you miss a dose of Diovan, then you may skip the missed one and continue with the next dosage. However, you may also choose to take the missed dose and space out your remaining doses accordingly. Store it at room temperature away from direct exposure to heat and light. If you suspect an overdose then seek medical attention immediately. Some of the typical symptoms of an overdose are low blood pressure and an abnormally slow or rapid heartbeat. 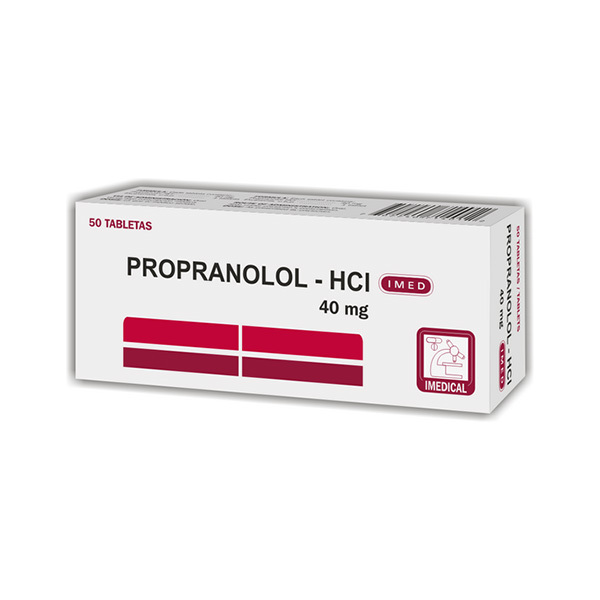 You may experience light headedness or fainting spells when you first start taking the drug. So do not drive or handle heavy machinery until you are sure about how to react to the drug. Maintain caution if you are using it with diuretics. Do not consume alcohol while using the drug. 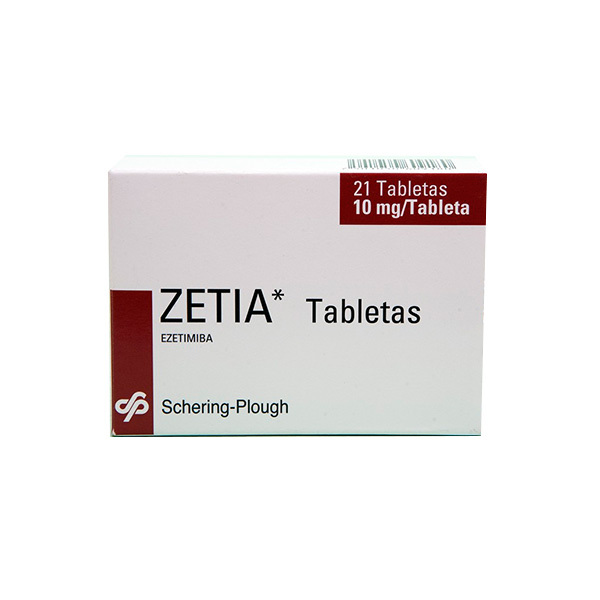 This drug can cause serious fetal harm if used during the last six months of pregnancy. If pregnancy occurs, stop using this drug and immediately contact your physician. Inform your doctor or pharmacistof all prescription and over-the-counter medicine that you are taking. Additional monitoring of your dose or condition may be needed if you have liver or kidney disease. Inform your doctor of any other medical conditions, allergies, pregnancy, or breast-feeding.